Click here to view this album in the "Shore" folder. 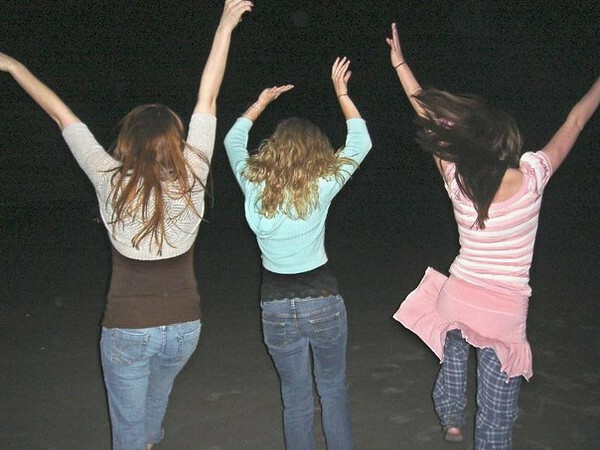 Melissa Zirolli, Casey & Amber Staska on the beach at night. Click here to view this album in the "Shore" category.